Now heavier and double thickness, ensuring durability and will fit most older lawn bowls score boards. The size of the numbers measure 100mm x 150mm with hole centres measuring 72 mm apart. 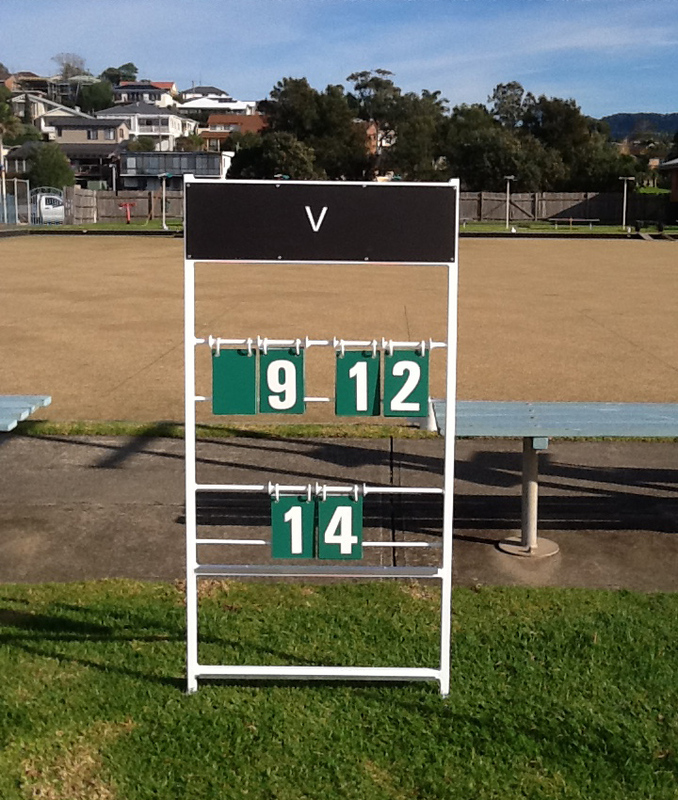 The new PVC material ensures the highly visible numbers are durable and will withstand the Australian climate.